My best film of the year! 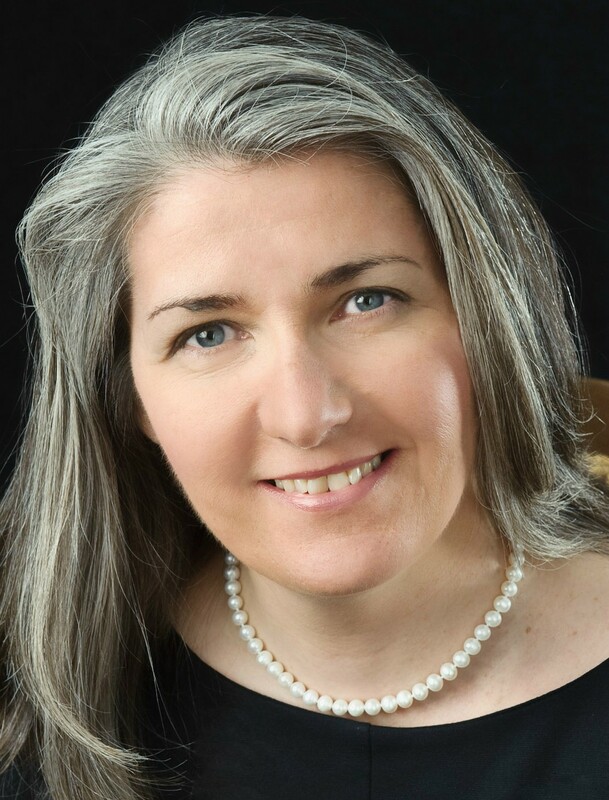 A brilliant look at what investigative journalism should be. 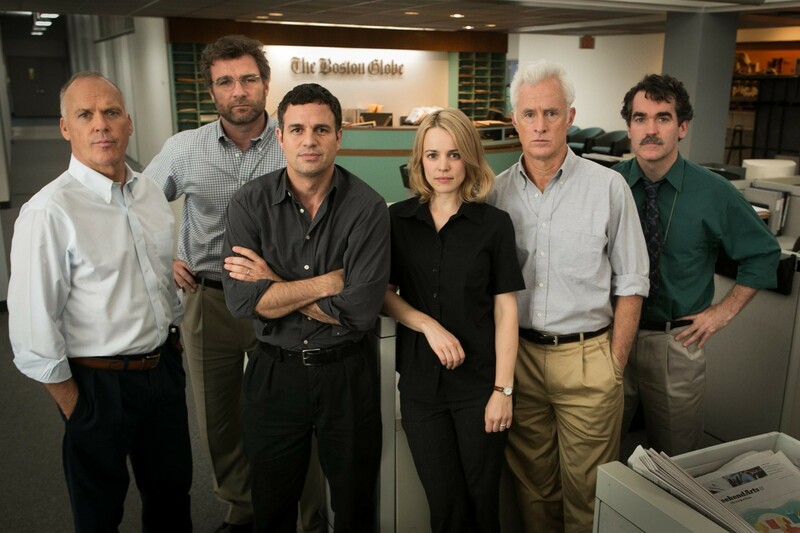 Spotlight is the best film detailing what it means to be a serious journalist since All the President’s Men. The film draws you in early on and keeps you locked in while managing not to exploit sensitive subject matter. Spotlight is intelligent filmmaking and a superb look at heroic journalism against powerful forces. 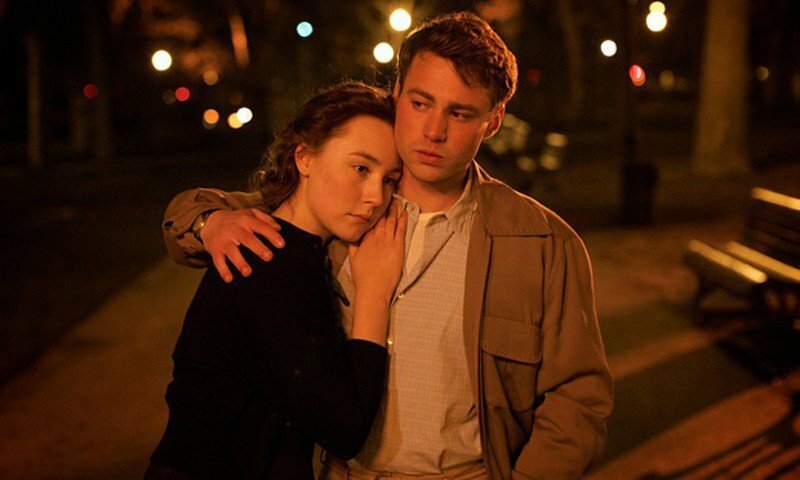 Brooklyn is poignant, tender, at times sad yet a reaffirming low key love story with wonderful performances by the leads especially from Saoirse Ronan. Just let this film shower over you with its energy and classic style. With films like Taxi Driver, Network and All the President’s Men released in the same year as the first Rocky (1976), I was always shocked Stallone’s film won best picture. Not to take anything away from Rocky being a great film, but those other three films are works of art while Rocky is a solid piece of populist entertainment. Don’t get me wrong, as Jerry Seinfeld would say, “not that there is anything wrong with that.” Rocky is a great entertaining film. The others three films though travel at a higher level. 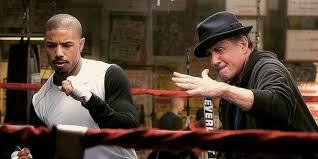 That brings me to Creed which like the first Rocky is a solid piece of populist entertainment. Michael B. Jordan is excellent and Stallone gives the best performance of his career in a role that he has been identified with for more than 35 years. Deservedly, his name is now popping up during the award season. Creed does not just revitalized a franchise, but modernized it bringing it into the 21st century with style and intelligence. A gut retching powerful mature film that is not always easy to watch and won’t easily forget. Harrowing and unforgettable. 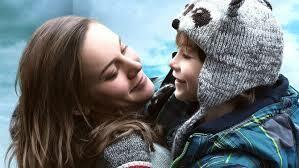 Brie Larson and the young boy, Jacob Tremblay, are superb. Scathingly funny look at what led up to the 2008 financial collapse as warned by four outsiders. 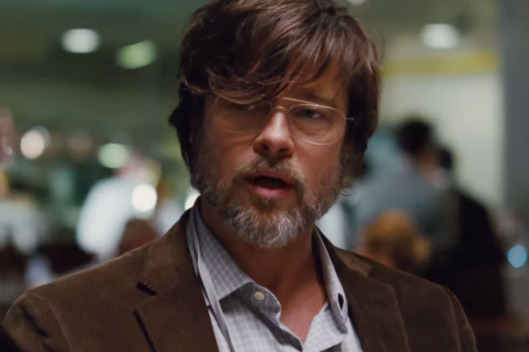 The director and screenwriters manage to break down and present the complicated tale in a way the layman could understand. Steve Carrell gives a powerful performance. Todd Hayes revisits the 1950’s in this beautifully textured film. Carol is a heartfelt and human love story about two people facing unsurmountable odds. The acting is exquisite, the set design is as authentic as I have ever seen. For the running time of the film you feel like you have been transported back to the decade of Ike and early rock and roll. Superb performances by Cate Blanchette and Rooney Mara. 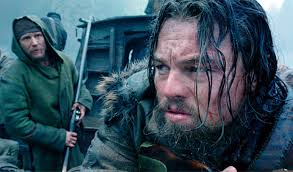 Powerfully done tale of survival and revenge with an Oscar baiting performance by Leo. Seriously, he’s very good, a career high performance. Not to be overlooked is Tom Hardy who truly is superb, practically stealing the film. The film itself I felt was in need of some editing. Less would have been more. That at all said, it’s an engrossing two hours plus of cinema. Trumbo may be a bit uneven at times, but this is a fabulous film that reflects the fanaticism and the length witch hunters and extremists are willing to go to destroy anyone who’s not like them in the name of false patriotism. 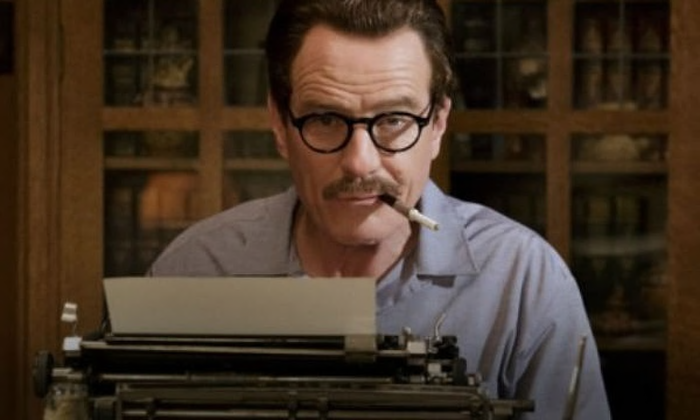 Bryan Cranston is pitch perfect as the hounded writer. The parallels to what is happening today with Donald Trump’s rhetoric on making America great again by turning the country into an ugly land, filled with hateful fascist is unintentional but timely. Forget the action packed monster space movies that have become the norm in recent years. The Martian is a straight thriller set in space with science exploration that even non-geeks like me can mostly understand. 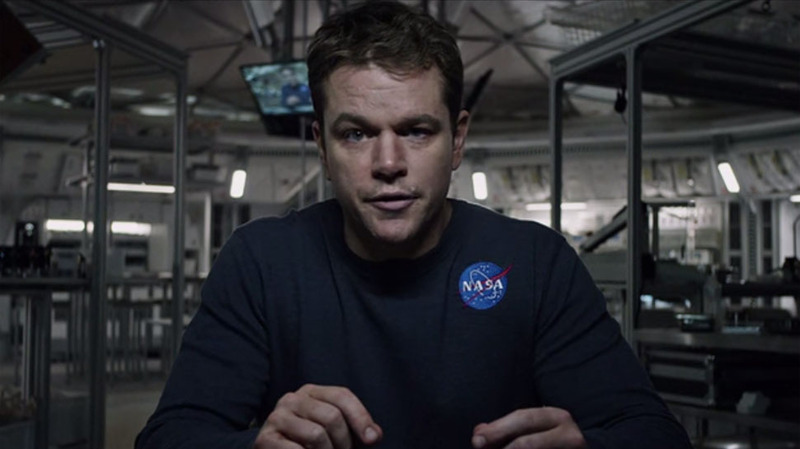 The film is anchored by a terrific performance from Matt Damon. 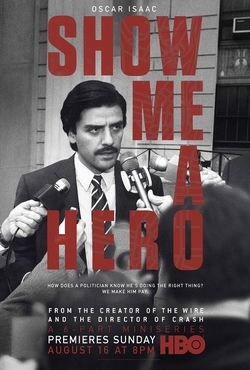 This compelling HBO mini-series is brilliantly led by one of the best male performances of the year in Oscar Issac’s portrayal of Yonkers, N.Y. Mayor, Nick Wasicsko. 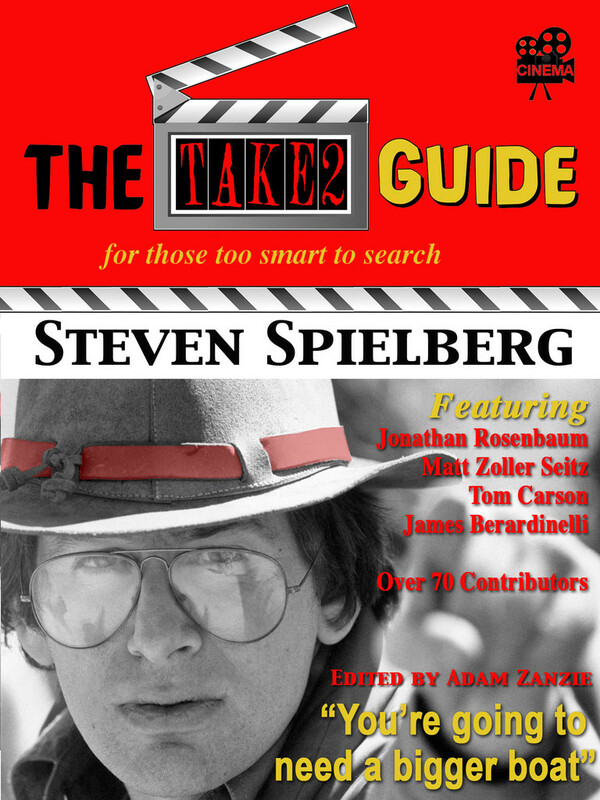 The film itself explores the true life events, in 1987, when Wasicsko takes office and has to deal with the new construction of public housing in the white, middle class side of the town. Political drama at its best. Terrific year-end list John! My own #1 will be BROOKLYN, so you having it at #2 has us fully on the same page! 🙂 Great to see LISTEN TO ME MARLON, a fabulous documentary that will also land somewhere in my equation. CAROL, ROOM and THE REVENANT will certainly make mine too, and SPOTLIGHT is an excellent film that also has a good shot. Wonderful capsule reviews! You really enjoyed a fantastic year of filmgoing! Thanks Sam! I’m looking forward to seeing your own list. Fine list, John. One 2015 movie I really enjoyed was, to my surprise, Mission Impossible: Rogue Nation. It was everything an escapist movie should be and Rebecca Ferguson (so good in The White Queen miniseries) gave it substance. I didn’t expect to see it on any “Best” lists, but it was still highly entertaining. Thanks Rick! I was the same page as you on Mission Impossible. I found it to be a highly entertaining film.